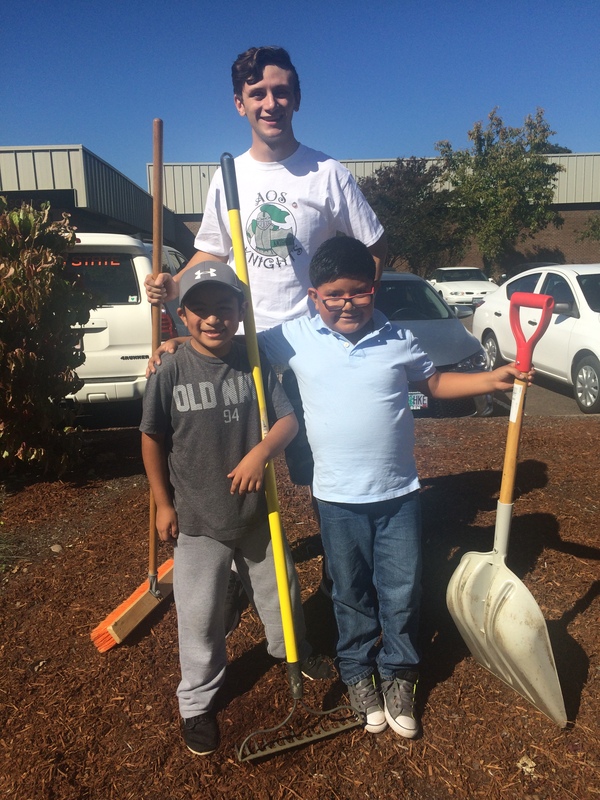 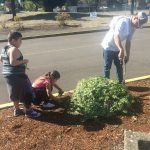 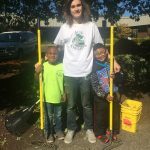 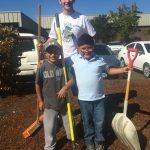 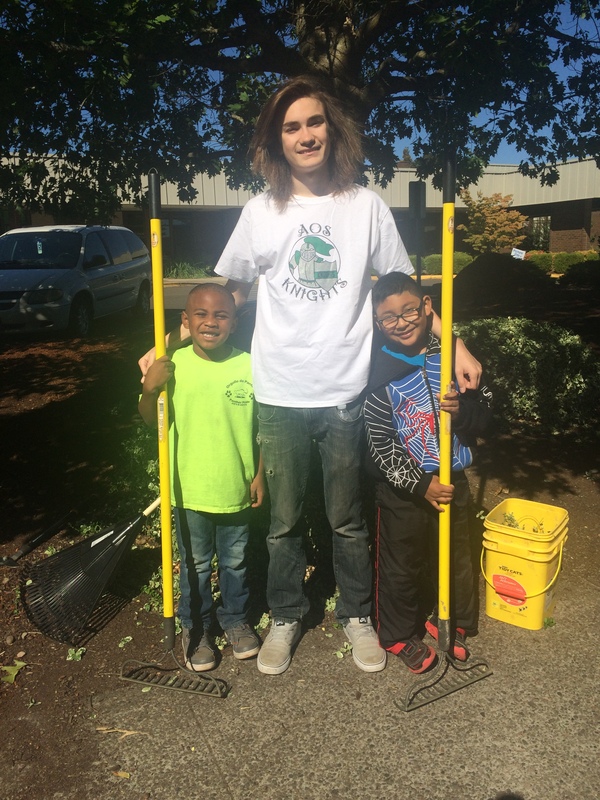 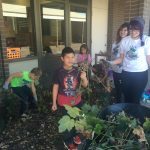 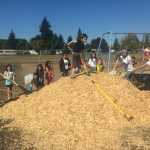 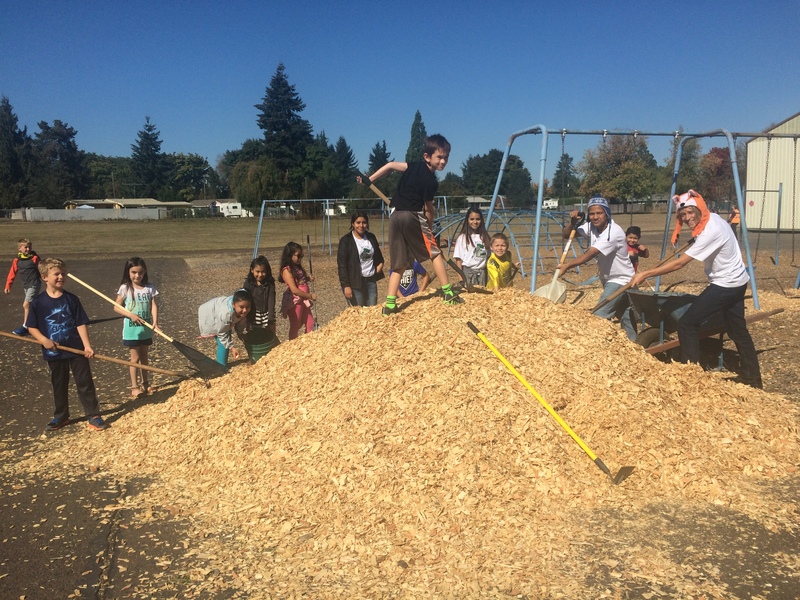 Albany Options horticulture visited South Shore Elementary School this week, where they partnered up with a second-grade class to do some landscaping projects around the school. 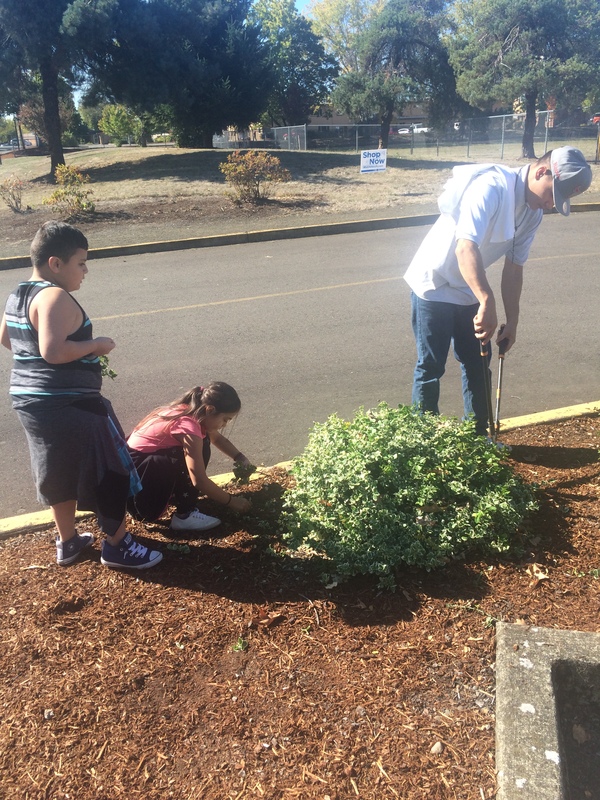 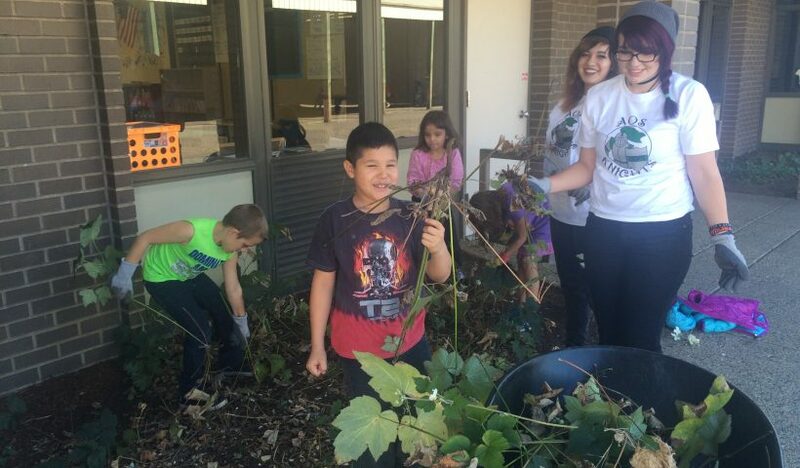 Students spread mulch and wood chips, weeded, removed blackberry bushes, and trimmed the bushes. 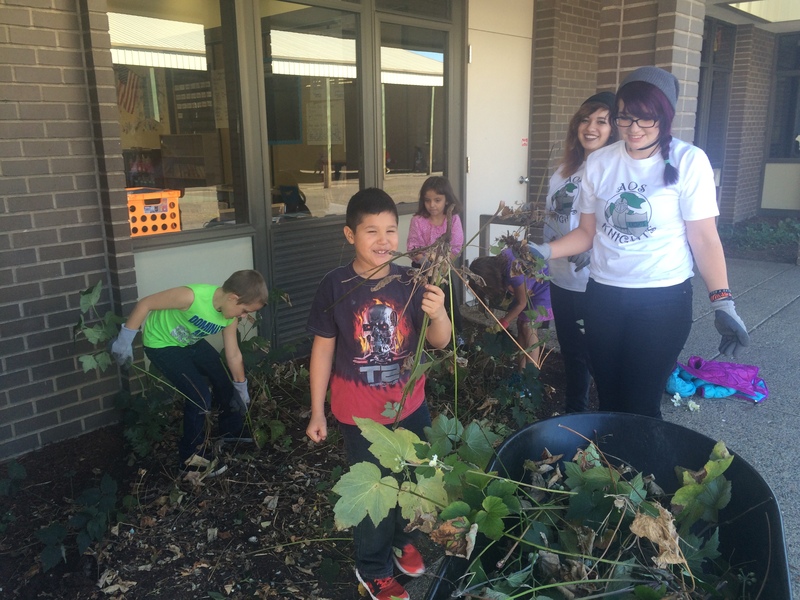 The second graders were partnered with the high school students to complete the tasks. 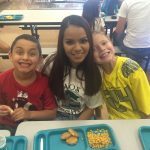 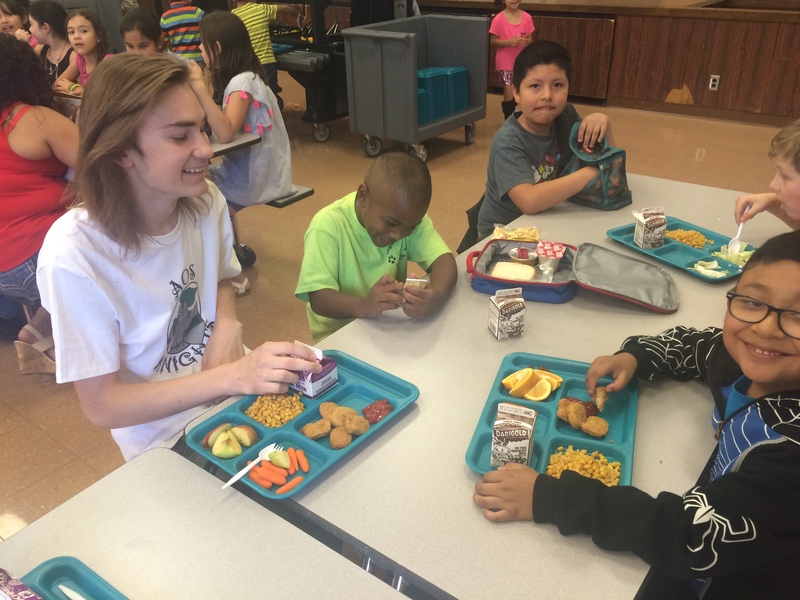 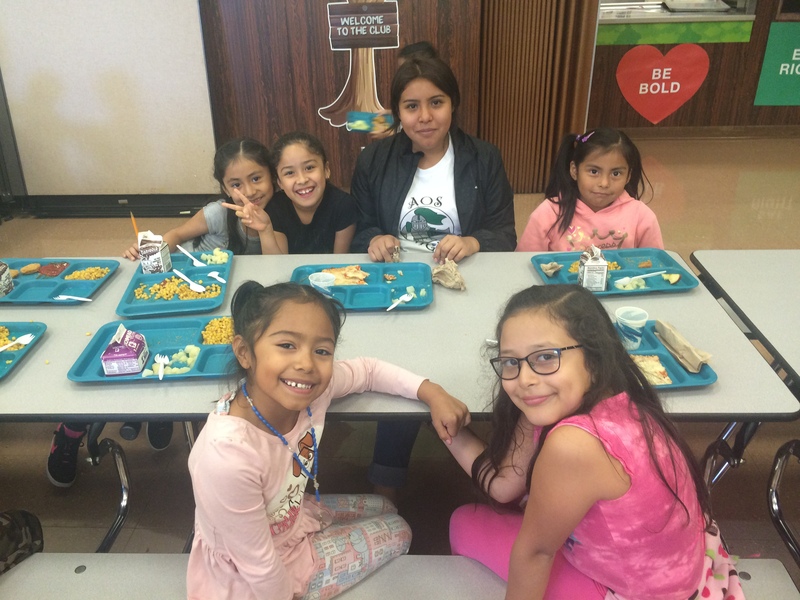 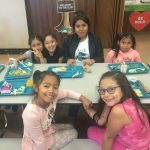 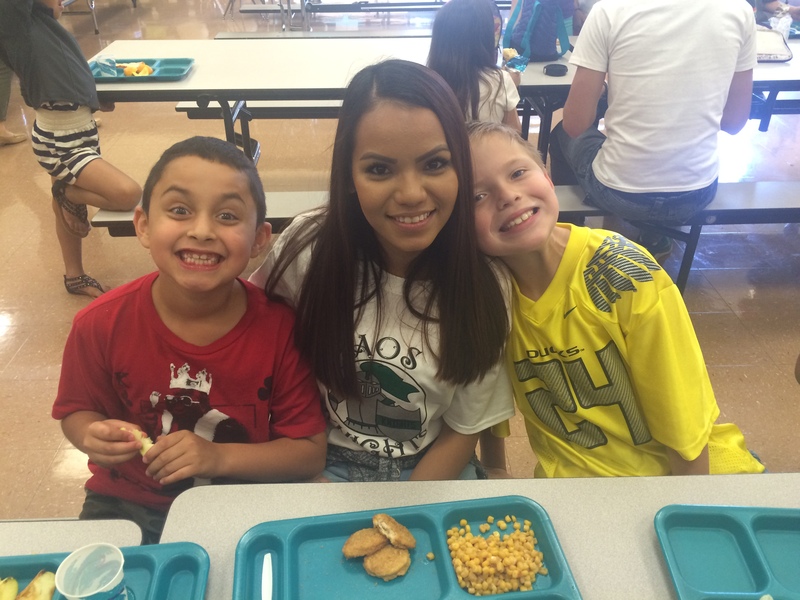 After they finished the work, the AOS students joined the second graders for lunch in the cafeteria. 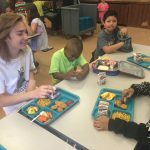 Staff at both schools said the students enjoyed the partnership and look forward to working together again in the future.